If you’ve been thinking about getting a new job or promotion next year, perhaps it’s time to get started on preparing for the new career. 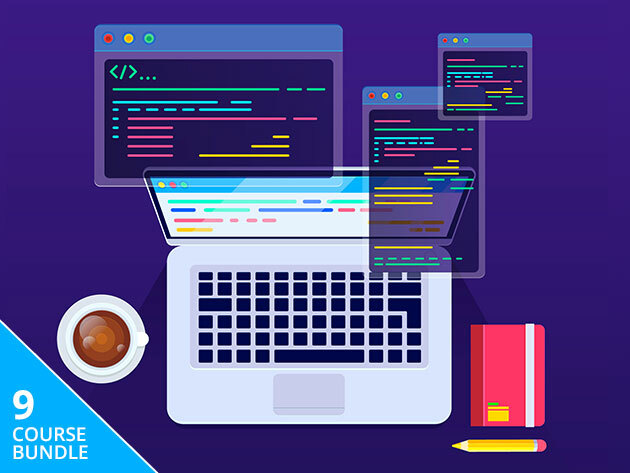 We have just the thing to jump-start your career aspirations: The Complete Learn to Code Masterclass Bundle ($39). This bundle provides 9 classes with 619 individual online lessons that can teach you the skills you’ll need to be a developer. This bundle is highly rated by customers of the Apple World Today Deals Shop, and you can take the classes any time you want — the classroom is open 24/7. Make 2019 the year you break away from a job you don’t like to a career with wings!